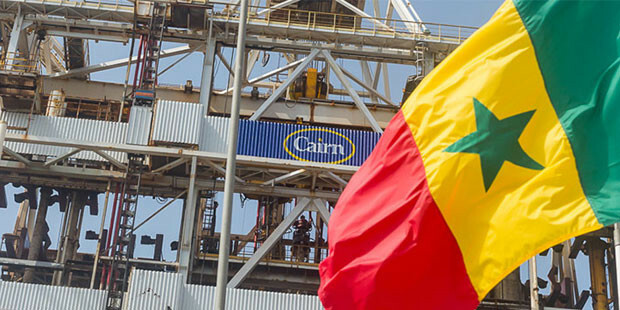 Cairn has announced a drill stem test (DST) result of eight thousand barrels of oil per day (BOPD) over a 12 metre interval in SNE2, its first appraisal of the first of its two recent discoveries offshore Senegal. The company also flowed 1,000BOPD over a 15 metre column, of which about 4 metres is net sand. The well is now being plugged and abandoned. 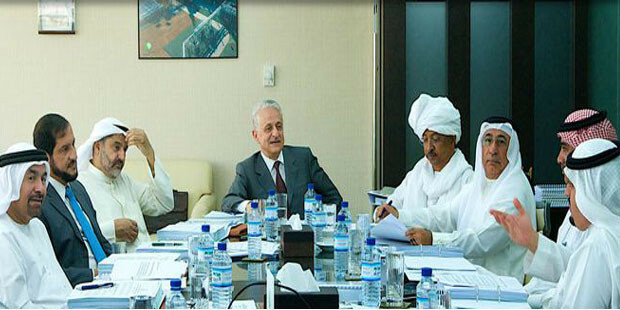 Italian major ENI has made a gas discovery in the Nidoco NW2 Dir NFW well located in Nooros exploration prospect of the Abu Madi West license, in the Nile Delta, 120km north-east of Alexandria, Egypt. The company identified “a 60 metre thick gas bearing sandstone interval of Messianian age with petrophysical properties, further of other gas layers in the overlying Pliocene section. 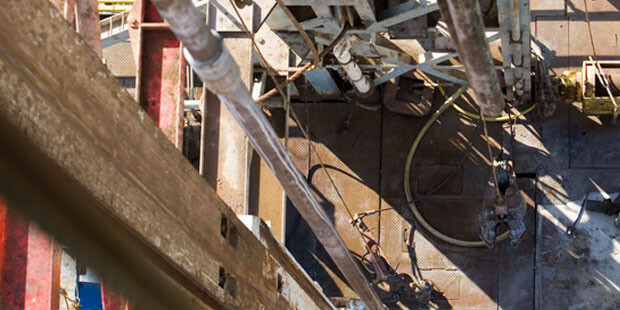 The well was drilled to a depth of 3,600 metres”, the company reports. 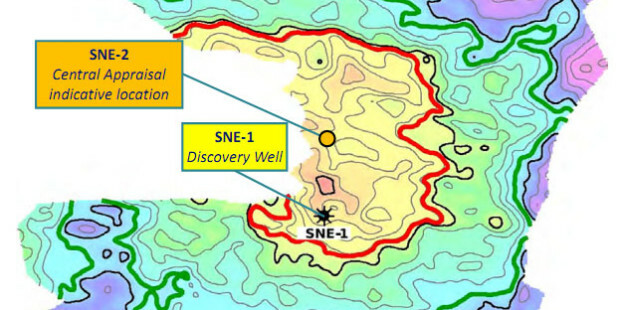 “Preliminary estimates of the discovery account for a potential of 15 billion cubic meters (530Billion cubic feet) of gas in place with upside, plus associated condensates”. Apache Corp., the largest Independent operator in Egypt, reports that approximately 45% of its exploration wells in the country were successful in 2014, “further expanding our presence in the westernmost concessions and unlocking additional opportunities in existing plays”. Australian independent Pura Vida Energy is drilling ahead the MZ-1 well in the Mazagan Permit, offshore Morocco. 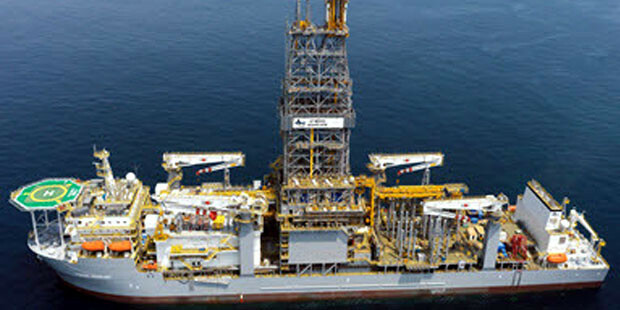 The hole is being made with the deepwater drillship Atwood Achiever. 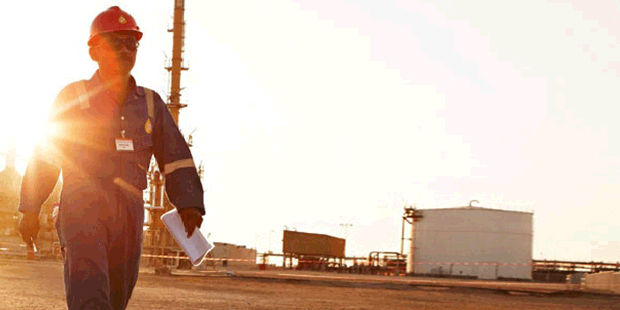 Dana Gas has spud the Balsam-2 development well in the Balsam Development lease onshore Nile delta. Italian giant ENI has tested 868 barrels per day of condensate in the 10/01.1 well offshore Libya. It is the company’s second discovery in Libyan offshore in 2015. 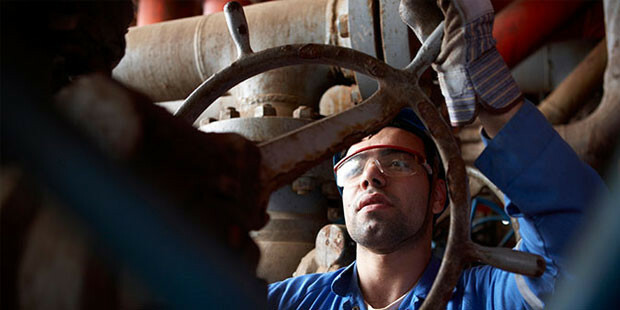 American minnow Kosmos Energy encountered more gas as it drilled below the primary objective in Mauritania’s Tortue-1 exploration well, where it had already struck a rich gas seam. 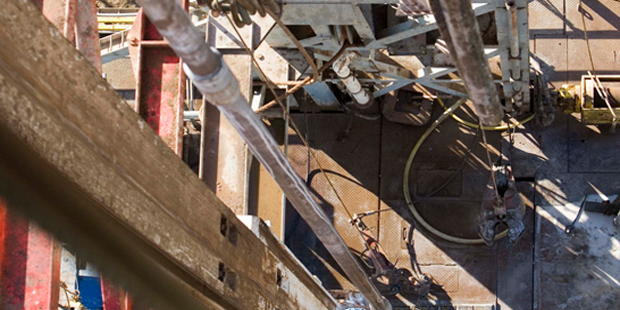 Cairn Energy is looking forward to a three well drilling campaign offshore Senegal from the fourth quarter of 2015. 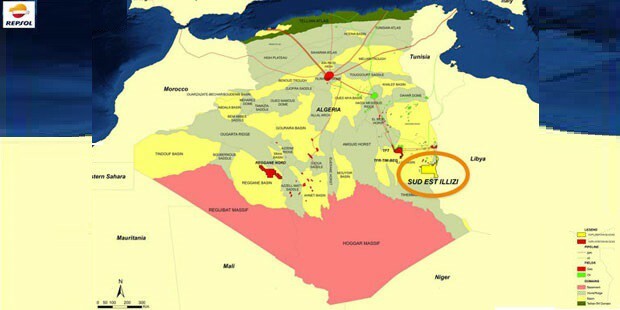 Spanish explorer Repsol flowed 6.1Million standard cubic feet of gas per day in a reservoir in Teso-2, the first well of a 2015 drilling campaign in Illizi Basin in southeast Algeria. 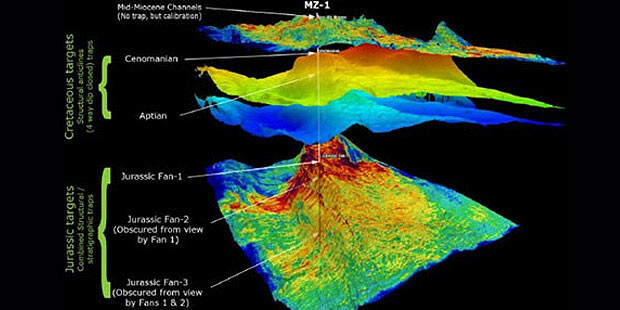 The TESO-2 well was drilled to a depth of 1,307 meters in the Ordovician reservoir in the country’s. Kuwait Energy’s new discovery in Egypt’s Western Desert flowed 3,900 Barrels per day of condensate and 3.1Million cubic feet of gas, the company has announced. ASH-1ST is located on the Abu Sennan concession, in the onshore Western Desert. The hydrocarbons are stored in the Alam El Bueib (Early Cretaceous) Formation. The volume of liquid hydrocarbon is significant for Egypt, which is largely a gas prone terrain. The condensate is of 460 API and the test figures were taken on 64/64” choke. Kuwait Energy holds a 50% revenue interest and is the operator in the Abu Sennan development lease, while Dover holds 28% and Beach holds 22%. The company reports that the main partner on the lease is the Egyptian General Petroleum Corporation (EGPC). “This is a very important discovery as this is the first production from the deep horizons at the Abu Sennan area with good rate”, the company said in the press release. It did not disclose what exact depth the discovery pools are in. “This discovery adds a new producing horizon to the stream and opens a window for deeper exploration targets”, says Sara Akbar, CEO of Kuwait Energy.